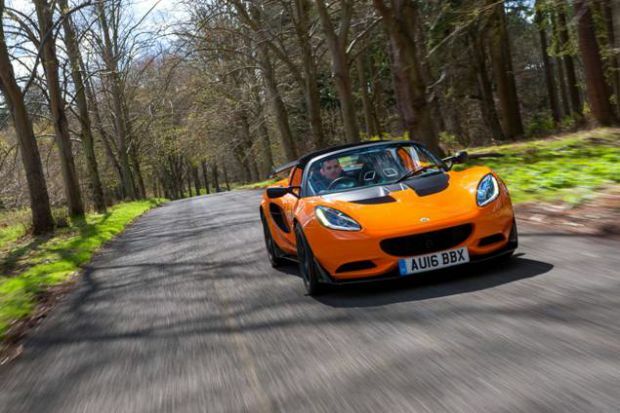 Beating some of the best cars ever built, the landmark Lotus Elise has been announced as Readers’ Champion during the prestigious Autocar Awards, after tens of thousands of motoring fans voted in an online competition. From a starting roster of 50, the final shortlist of cars contained just ten contenders and voting was tight as the two-week competition drew to a close. With prices starting at under £30,000 for the Sport edition, the Lotus Elise also proves that outstanding hand built British sports cars don’t have to cost a six-figure sum. The Autocar Readers’ Champion Award not only coincides with the anniversary of the car’s first year on sale, but also with the 50th celebration of the move to the company’s famous factory in Hethel. As the spiritual home of the Elise, it’s another reason for the company and its millions of fans to celebrate in 2016. Bespoke exit for Rolls-Royce Phantom Coupe and Drophead Coupe.